Gift this personalized caricature photo frame to the couple who have always been the singing stars of your group and would sing out their melodious tunes in every occasion and would enchant everybody present there. You can see how amazing the caricature feature the love between the couple singing together. The boy is wearing a traditional dress, while the girl western dress make the romantic amazing. The guitar adds the much-needed delight at the moment and allows them to sing freely without worrying about what others think. Are you a type of duet couple who don shy away from singing together at a party or special occasion? If you are still reading this, then there is certainly a chance you are. Then, why not you hang up this funny and cute caricature on the wall of your living room. We believe the love doesn need a reason to get expressed. So, you should surprise your loving partner with this gorgeous photo frame now. It will invite you to sing the melodious songs whenever you have some time together. 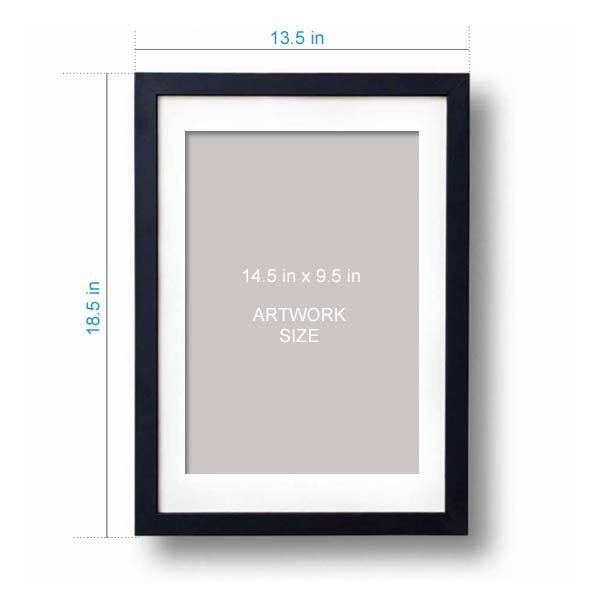 In simple words, this frame will enhance the quality of your life.